We summarize a handful of unconfirmed information regarding upcoming Xiaomi smartphones including their potential for AMOLED and OLED panels. Smartphone rumors are never-ending these days and the latest gossip revolves around upcoming refreshed models from Chinese manufacturer Xiaomi. It's a given that Xiaomi will launch a proper successor to the Redmi 3. 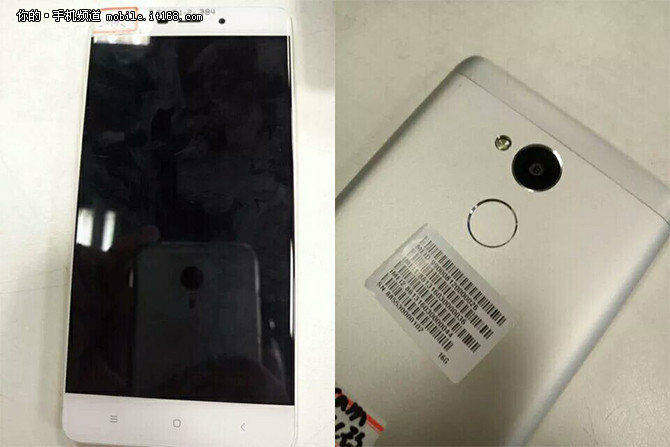 After numerous SKUs and variations of the current model, the manufacturer may finally be ready to unveil the mainstream Redmi 4 this August 25th. The smartphone is expected to have a 5-inch or smaller FHD IPS display with the Snapdragon 625 SoC, 3 GB RAM, 32 GB eMMC, 4100 mAh battery, metal chassis, and a fingerprint sensor. 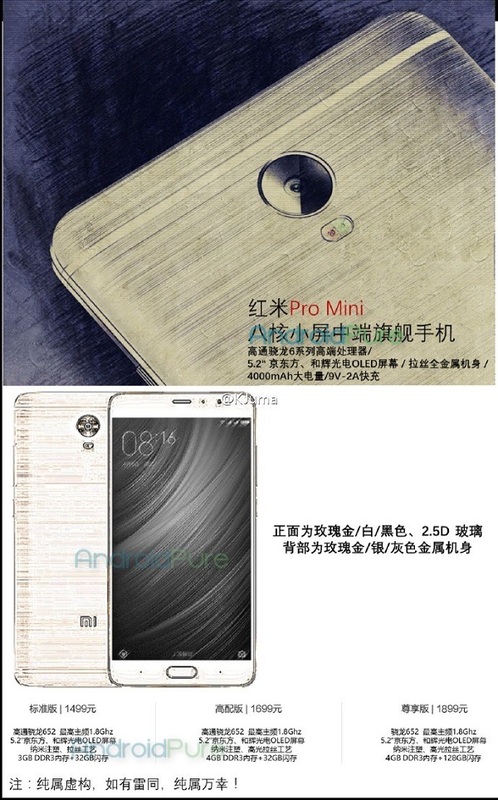 Furthermore, Xiaomi could even launch the smartphone for under 100 Euros to make this an even more attractive entry. The originally Mi Note didn't launch in many European territories, but rumors still abound for a potential refresh. 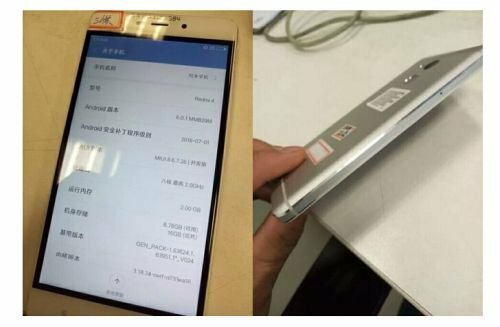 The latest leaks claim that the Mi Note 2 will sport a 5.7-inch FHD AMOLED display, the recently announced Snapdragon 821 SoC, 6 GB RAM, 3600 mAh battery with fast charging, fingerprint sensor, and 64/128 GB eMMC. 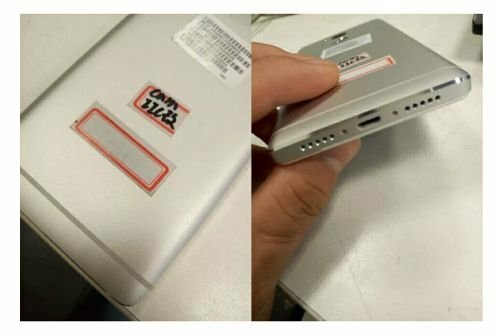 Note that older rumors mentioned dual rear cameras for 3D capabilities, but these latest leaks suggest a traditional rear camera instead. The 64 GB and 128 GB models are expected to retail for the equivalent of 340 Euros and 380 Euros, respectively, with an announcement coming September 5th. 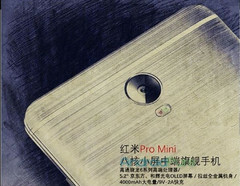 Lastly, the existing Redmi Pro may be coming in a smaller version called the Redmi Pro Mini with numerous changes. This model could sport a 5.2-inch OLED panel compared to the 5.5-inch panel on the Redmi Pro, a Snapdragon 652 SoC instead of the MediaTek Helio X25 SoC, and have 3/4 GB RAM variants with 32/128 GB of internal storage for 200 to 250 Euros. It's likely that the smartphone will have different cameras than its larger sibling as well, but this Mini version remains more in the realm of speculation compared to the Note 2 and Redmi 4.